What was the first consumer desktop CPU to achieve 4GHz+ out of the box? 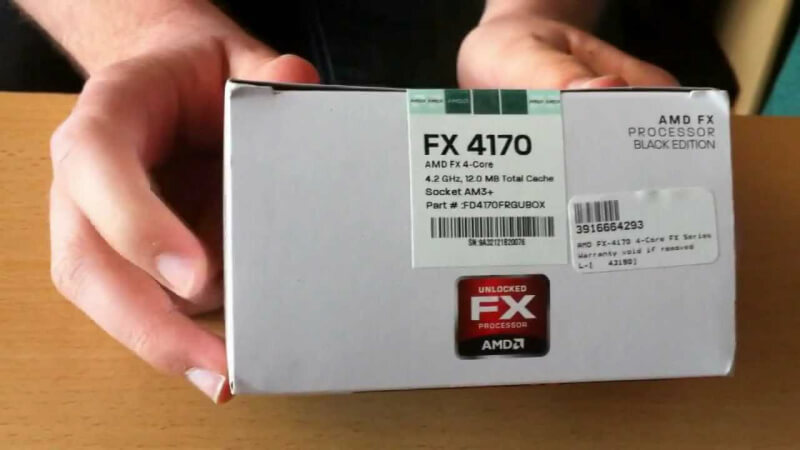 Although chips including the Pentium 4 series could be overclocked or boosted beyond 4GHz before the arrival of AMD's Bulldozer series, it was the first to feature a factory-clocked processor above 4GHz, offering the 4.2GHz FX-4170 in early 2012 (though the FX-6200 was available in 2011 with 3.8GHz clock and 4.0-4.1GHz boost frequencies). AMD followed up with Piledriver in 2013 which included many 4GHz+ chips, most prominent being the FX-9590 with its 4.7GHz default frequency and 5.0GHz turbo. Intel's first consumer processor to be sold with a speed of 4GHz+ shipped in 2013 as the Haswell-based Core i7-4790K (perhaps most memorable as the 'Devil's Canyon' launch), while the company's 2017 Kaby Lake series also has a handful of parts shipped with a stock frequency at or above 4GHz.